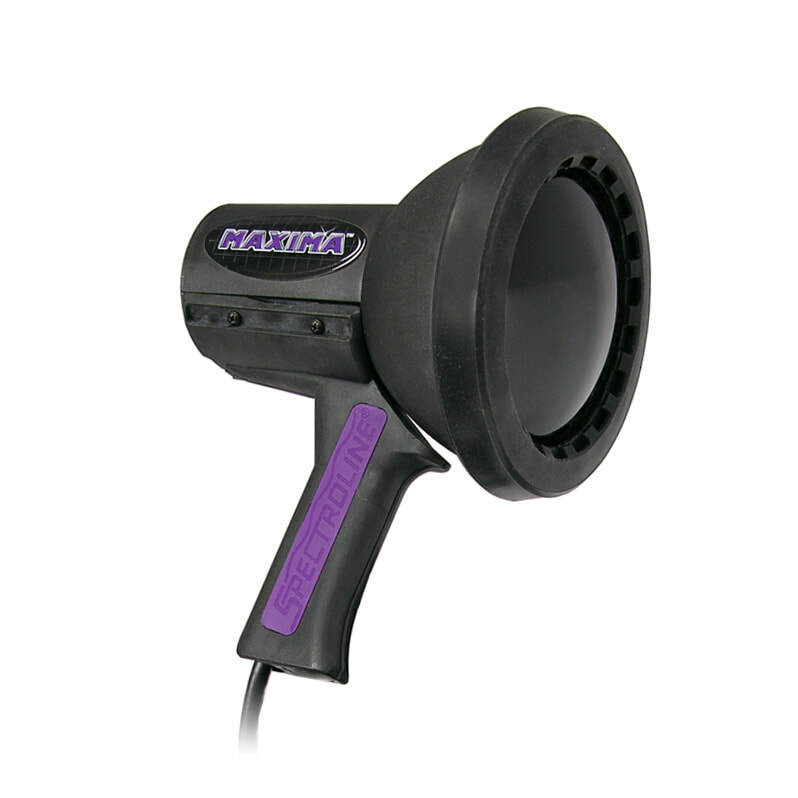 These super-powerful MAXIMA™ 3500 SERIES lamps make NDT inspections easy. They feature micro discharge light (MDL) technology with a fatigue-free ergonomic design. Deliver up to 10 times the UV-A output of conventional HID inspection lamps. They have a lightweight, solid-state ballast and integral bulb/reflector assembly. Stay-cool, impact-resistant and dent-proof housing. Prefocused at the factory.